These are applications where concrete is not only used for its structural capacity and durability, but as an aesthetic enhancement to a structure, while still serving its function as an integral part of the building itself such as floors, walls, driveways, and patios. The possibilities for a decorative concrete application run the gamut and can stretch as far as the imagination. Concrete is the most versatile building material ever invented. It can be formed into any shape imaginable and presented with functionality along with the artistic flair. Various colors can be obtained through the use of integral dyes from a rainbow of assortments. Different styles of finishes can be employed from stamped concrete where a desired pattern is stamped or “pressed” into the concrete prior to the hardening of the concrete once it is in place. These can be in cobblestone, faux brick and even natural rock appearances. An “exposed” finish may be desirable, these styles of finishes are created through the process employing a concrete mix that has an abundance of a coarse aggregate (rock) such as a rounded “pea” gravel. Once the concrete is placed and partially finished there is a process of retarding the fresh surface of the concrete, usually all day or overnight followed by a light washing and cleaning of the concrete to “expose the aggregate” (rock). 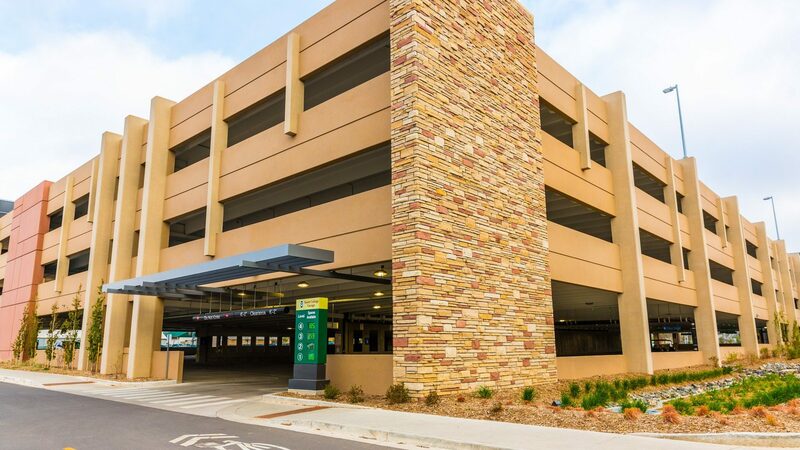 Other post placement enhancements include an acid-etching or staining process to highlight the natural mineral elements in the concrete and to create a new colored surface while maintaining the integrity of the concrete. If we think about it, we come in contact with decorative concrete most days of our lives. The concrete bird bath you may have in your back yard is a form of decorative concrete, but the primary application of cast-in-place concrete for decorative concrete is to improve the aesthetics of our homes interior or exterior along with the entrances to most commercial facilities we come in contact with every day.